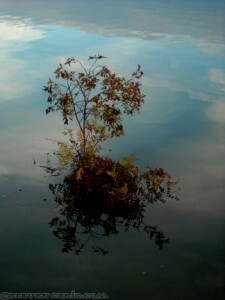 Plants at Beaver Lake. 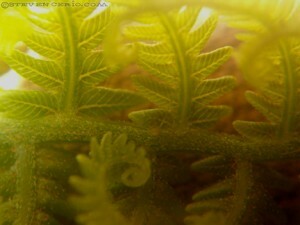 I like that macro shot of the ferny vine sprouts(I took it through a magnifying glass). 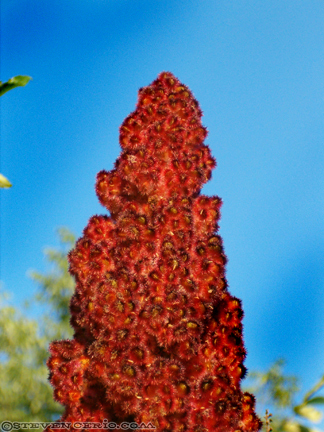 That red seedy fruit like flowery thing isn’t much of an interesting shot but I dig the colors. After just describing plants as ‘ferny’ and ‘flowery’ things I should probably grab a field guide to local flora.